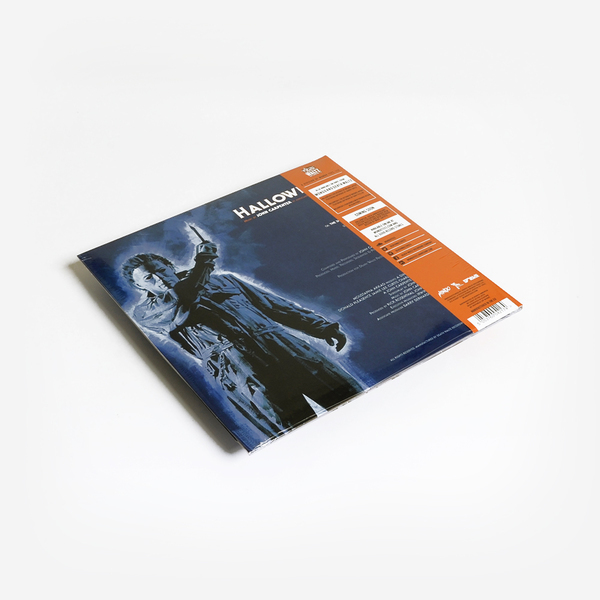 Death Waltz present Alan Howarth's expanded and retuned follow-up to John Carpenter's most notorious synth score, namely 'Halloween II'. 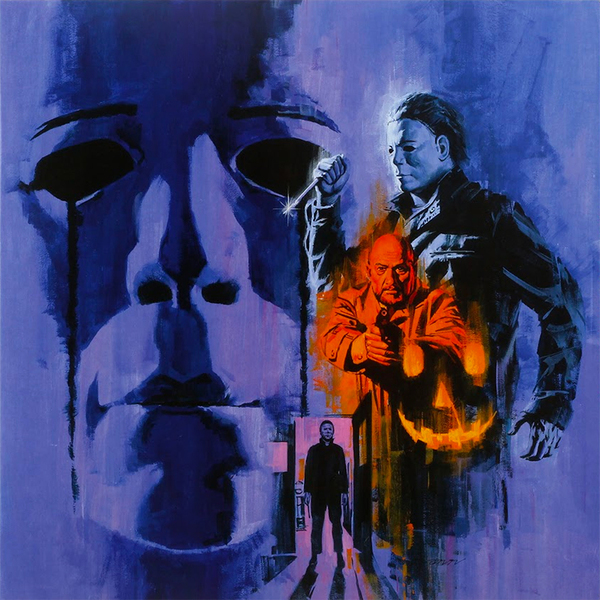 "John Carpenter and Alan Howarth managed to do something not many people have been able to do with their score to Halloween II. They managed to take the blueprint of the first films score and make it bigger, darker and nerve shreddingly intense. Synths wail and stutter as the score progresses to the point where you feel your head might implode from the oncoming onslaught. This score really should be played late at night with all of the lights out." 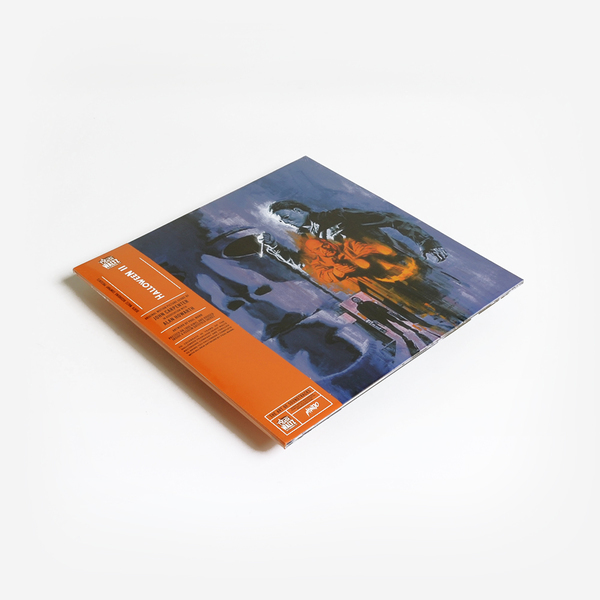 180gm Orange Vinyl housed inside a gatefold sleeve with Obi.